Extra storage! Extra storage! Extra storage! Don’t we all need it? 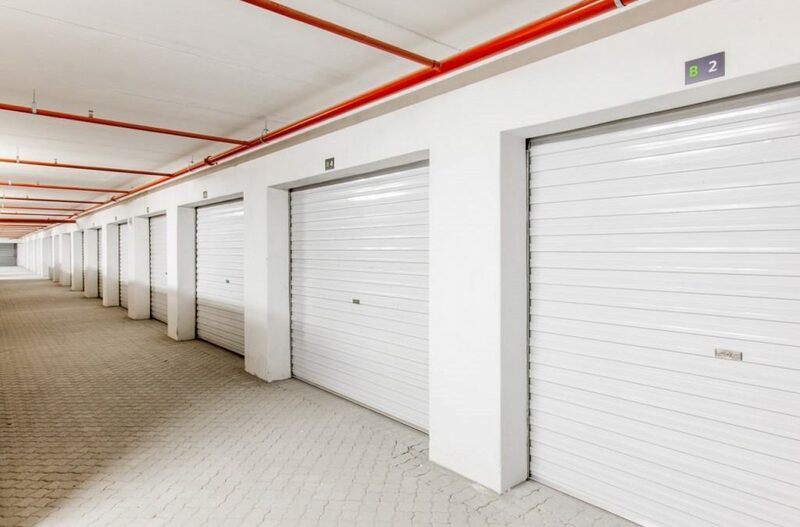 Having a self storage unit has become increasingly popular in South Africa. It has become the order of the day. Collect A Store offers a variety of storage units with security monitored access. There are many reasons why people now use self storage units. Some people want to make space in their homes and store things that cluster their personal space, while some are not ready to get rid of certain goods. No matter the reason, Collect A Store has self storage units in a variety of sizes and designs. Collect A Store offers self storage units at a minimal cost. Our self storage units can be used when relocating, business use, renovating but clients are not limited to these reasons. Collect A Store does not tie you to a long contract, we have ideal solutions for short term and long-term contracts. Self storage units can give you more space and security than storing cargo in your house. It is an easy solution for those who don’t want to part with their goods yet. Collect A Store has fleet that can assist in transporting a client’s goods from their house to the storage units at an affordable cost. We guarantee safety towards all your stored goods. We have tight security with cameras and security guards available 24 hours. If you live in and around Johannesburg and you are considering hiring a self storage unit, contact Collect A Store for a quote.